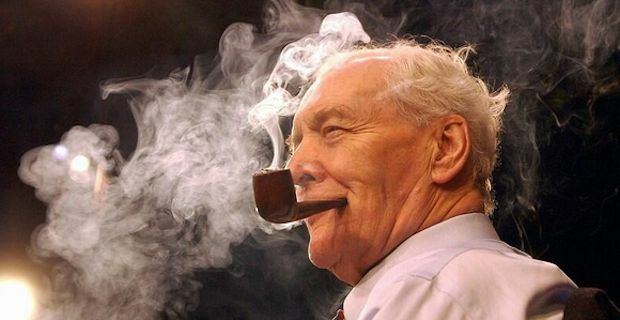 Former Labour MP Tony Benn has passed away at the age of 88. Prime Minister David Cameron has led the tributes by saying "Tony Benn was a magnificent writer, speaker and campaigner". A statement released by his family said "It is with great sadness that we announce that our father Tony Benn died peacefully early this morning at his home in west London surrounded by his family". Benn is best known for being a very vocal advocate for social justice and fighting vigorously for peoples rights in the UK. He was a great speaker and often inspired those who heard him deliver his ideas with a huge amount of passion. Of his speaking skills, former foreign secretary Margaret Beckett offered "He had such clarity of expression, he opened people's eyes and he made them think". Glowing tributes have been rolling in this morning with Ed Miliband describing Benn as an "iconic figure of our age" while Mick Whelan of the train drivers union ASLEF called him "a true man of the people and a man of principle". Tony Benn represented the Labour party tremendously well and remains an inspiration to upcoming party members as to what they can achieve in politics.